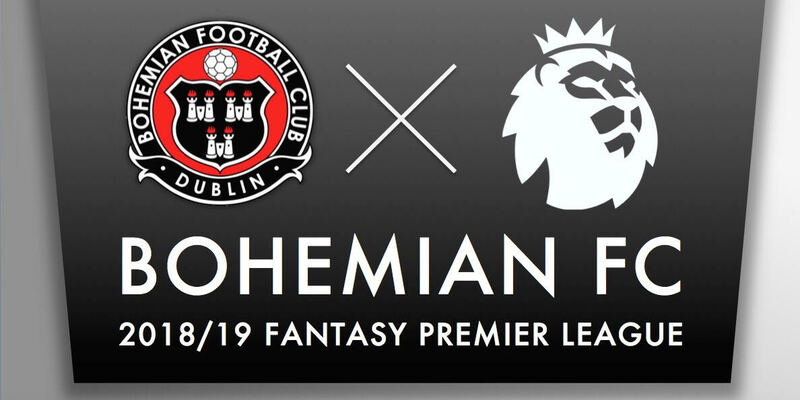 The 2018 Bohemians Fantasy Football Premier League is open for entries.  In addition, there are 10 great monthly prizes including €25 One4all voucher, €25 Glasnevin Glass voucher, Trouble Brewing Gift Basket, €20 Circle K (Westview, Swords) Fuel Card voucher, lunch for two in the Cowtown Cafe and Bohs match tickets. There will also be extra valuable prizes to play for over the Xmas/New Year holiday period. The August monthly prize will be golf for 4 @ St.Margaret’s. Closing date for entries is strictly 7pm, Friday August 10. 5% of each entry fee will go to The Bohemian Foundation. The Foundation is an independent non-profit organisation dedicated to improving the health and well-being of the North Dublin community. Its many programmes include walking football for the disabled and prison rehabilitation initiatives. NB: The league code will be displayed when you sign up via PayPal below (it takes about 10 seconds to appear). If for any reason you miss it, mail us and we’ll revert quickly.